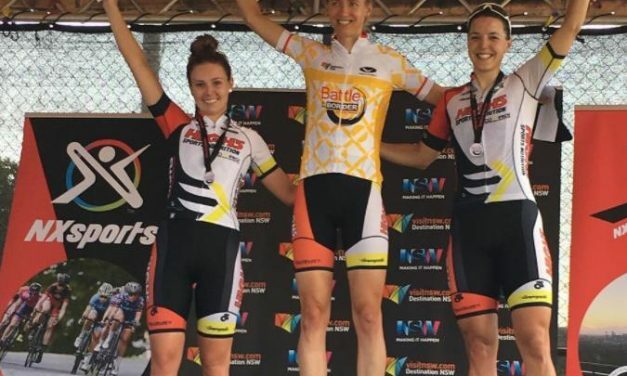 The Dream Team were back in action at the Shimano Super Crit in Melbourne today, where Ruby Roseman-Gannon finished 8th! 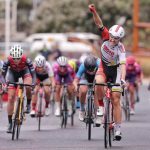 In a huge night in Melbourne last night, Kristna Clonan has taken out the 2018 Austral Wheel Race, and partnered Macey Stewart to win the 2018 Australian Madison Championship! 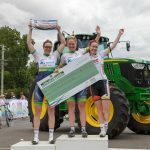 "It was a big week last week, a big deal for all girls with the first six day ever. 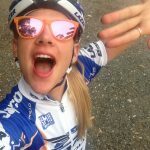 Now, with the Madison which is such a huge thing now for women with it being in the Olympics," she explained. 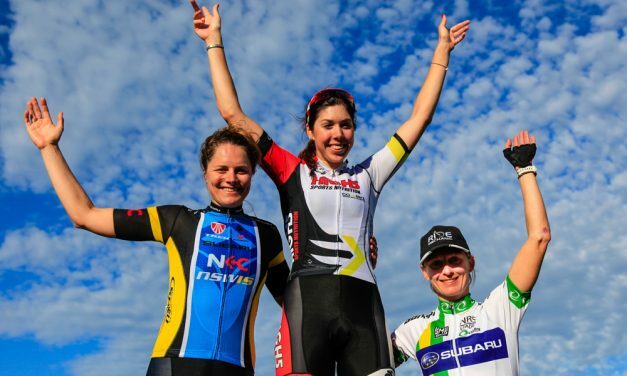 "Awesome to race with Macey at the six day, and with Oceania, it has been good practice for us. 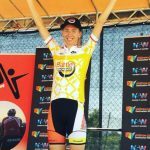 A lot of girls switched it up tonight, but Mace and I had the same partner, it was a huge advantage. 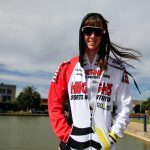 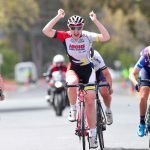 It also continued an outstanding 2018, Clonan's first in the elite level with Australian and Oceania titles as well as making her World Championship debut in Hong Kong in April. 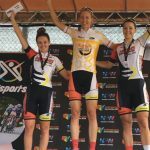 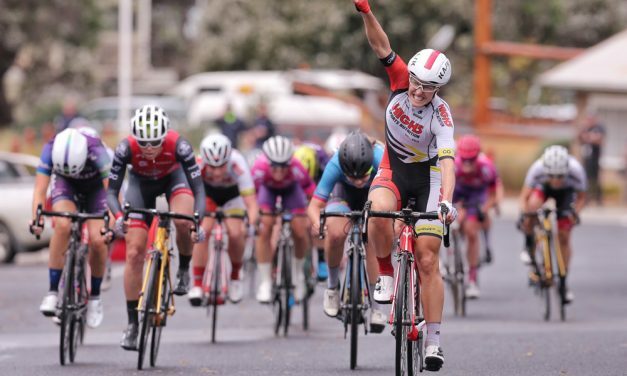 Report: Ruby Roseman-Gannon takes out final stage of 2017 Tour of Gippsland! 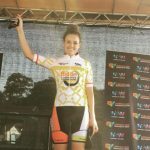 Exciting news for Lucy Kennedy after a stunning season! 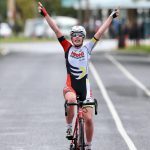 Second today for Em Roper on Stage 3 of the 2017 Tour of Gippsland. 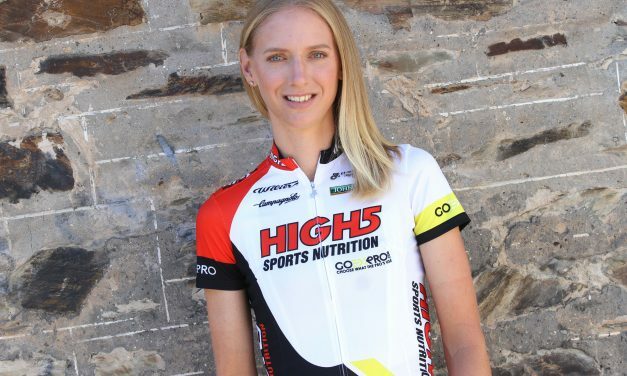 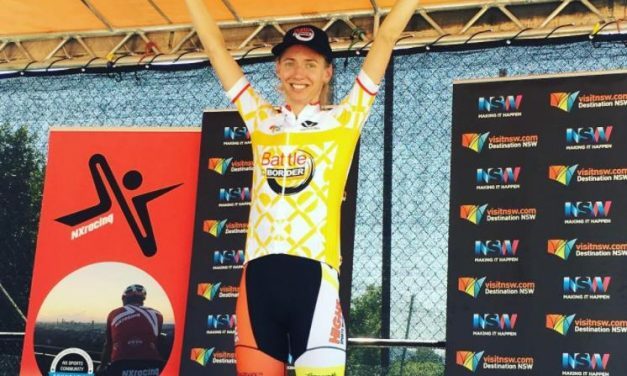 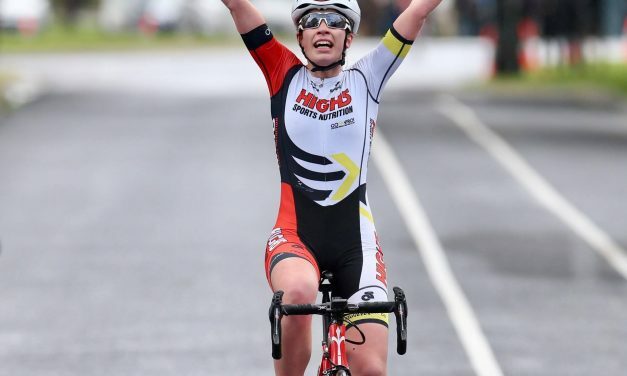 Report: Chloe Moran Sprints to Tour of Gippsland Stage 2 Victory. 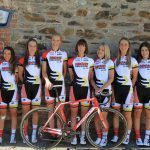 Tour of Gippsland kicks off today! 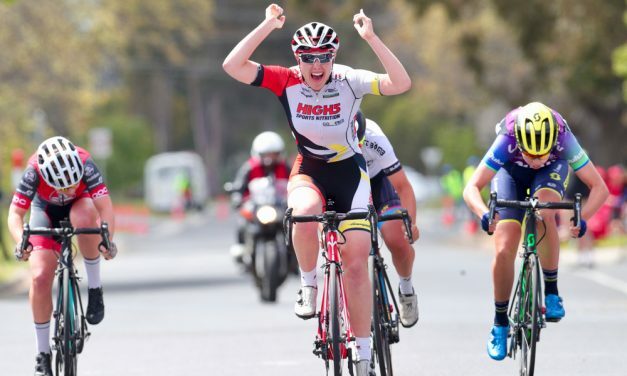 Four days, four fast and furious criteriums.